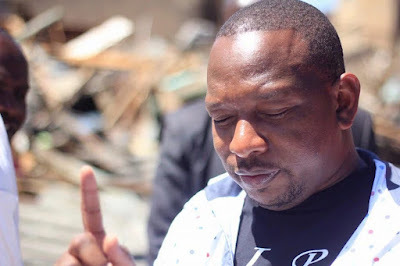 Nairobi Senator Mike sonko has shocked many after he decided to forgive five suspects who had been arrested on Tuesday for trailing his convoy from Machakos town to Nyali, Mombasa. During a press conference on Saturday, Sonko said that he convinced th police to let go the five suspects so that they could reunite with their family members in ushering in the new year. “Despite having several enemies, my conscience was clear. I begged the police to release them.” Sonko said.